We are always happy to hear from you. Please contact us if you would like more information about any of our classes and parties and with comments, suggestions and tips. Please join our announcement only mailing list. 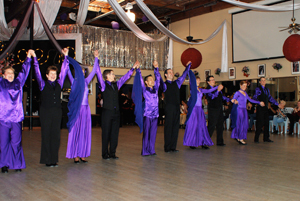 We post information and reminders on our dance classes, parties and events.